Toilets are still out of reach for more than one-third of the global population, with devastating consequences to the health and development of children, UNICEF said on Tuesday, during the World Toilet Day. However, the key to bridging the gap lies within communities themselves, the organization emphasized. Since 1990 almost 1.9 billion people gained access to improved sanitation, but in 2011 the total without access was still 36 per cent of the global population, or approximately 2.5 billion people. “Access to toilets remains the unmentionable, shameful secret for even some very prosperous countries,” said Sanjay Wijesekera, the global head of UNICEF’s Water, Sanitation and Hygiene (WASH) programmes. “But its invisibility doesn’t make it harmless; in fact it is quite the reverse. Lack of access to toilets is quite literally killing children, making adults sick, and slowing progress – day after day after day.” Toilets are still out of reach for more than one-third of the global population, with devastating consequences to the health and development of children. In Nigeria, over 100 million people do not have access to improved toilet facilities out of which over 45 million defecate in the open. Lack of toilets pose a great danger to public health and general well-being as evidenced during the recent cholera outbreak in several parts of the country. However, the key to bridging the gap lies within communities themselves. Since 1990 almost 1.9 billion people gained access to improved sanitation globally, of which Nigeria accounted for approximately 13 million. In 2011 the total number of people without access stood at approximately 2.5 billion people. According to figures released by UNICEF earlier this year, lack of access to safe water, sanitation and hygiene is a leading cause of deaths from diarrhoea in children under five, amounting to approximately 1,600 children dying each day globally. 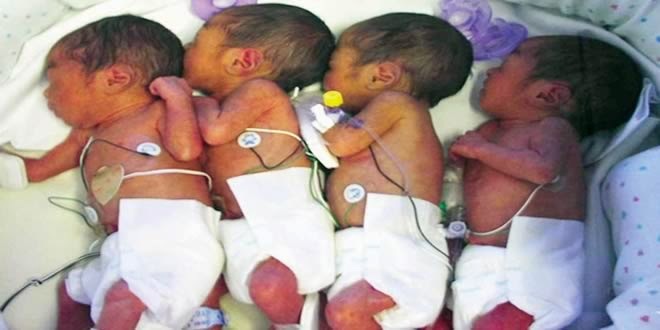 In Nigeria, about 194,000 children under five years die annually due to diarrhoea and in addition, respiratory infections kill another 240,000. Recent report from Federal Ministry of Health revealed that 2,771 cases of cholera with 124 deaths have been recorded in many parts of the country so far. All these are largely preventable with improvements in water, sanitation and hygiene. 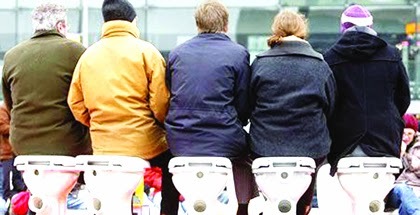 UNICEF’s has spearheaded a social change movement that that has led more than 25 million people to end the practice of open defecation and now use toilets. The Community Approaches to Total Sanitation (CATS) programme, encourages communities to take the lead and identify their own measures to end open defecation, and has been achieving results at scale. At the last count, over 50 countries have implemented CATS and many governments have mainstreamed a similar approach into their national policy. But despite this success, Wijesekera said more still needs to be done, and urgently, by countries, communities and individuals, principally to bring the taboo subject of toilets and open defecation from the shadows, discuss it frankly, and agree on tackling the problem. The CATS approach works precisely because it depends on people taking their own decisions, and coming up with their own solutions. As more governments and communities apply the method to eliminate open defecation and scale up access to toilets, many more people stand to benefit, especially from a reduction in WASH related diseases. Also, through its on-going global “No access” campaign at its website, UNICEF is promoting major pushes around the world on World Toilet Day, to bring awareness to the dangers of open defecation and the problem of lack of access to improved sanitation. In India, where in 2011 approximately 65 per cent of the population did not have access to improved sanitation, and over 620 million people defecated in the open. This even as UNICEF India is rolling out Poo2loo, an on-line campaign addressing the issue of open defecation in the country. In Mali, on World Toilet Day, UNICEF is launching a Sanitation Marketing Project in partnership with PSI-Mali and the National Directorate of Sanitation. In Eritrea, there will be celebrations of certifications of Open Defecation Free communities throughout the country. “Every action which spurs people to change their way of dealing with defecation brings us closer towards the goal of sanitation for all,” said Wijesekera. “It is not easy, but it is certainly doable, and moreover, it is absolutely indispensable if we are expecting to live healthy lives in the 21st century.” World Toilet Day, long observed on November 19 was made an official United Nations Day by a UN General Assembly resolution in 2013. The Millennium Development Goal (MDG) target is to reduce the proportion of the global population without access to improved sanitation, from 51 per cent in 1990 to 25 per cent by 2015. Although since 1990 almost 1.9 billion people gained access to improved sanitation, in 2011 the total with access was still only 64 per cent of the global population. Improved sanitation refers to sanitation facilities that hygienically separate human excreta from human contact. Improved sanitation facilities include those with sewer connections, septic system connections, pour-flush latrines, ventilated improved pit latrines and pit latrines with a slab or covered pit. 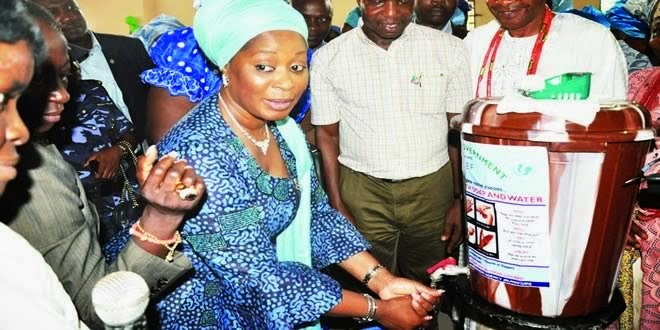 To ensure that only good quality, safe and effective herbal medicines are distributed and used, the National Agency for Food and Drug Administration Control, NAFDAC, and Nigeria Institute of Pharmaceutical Research and Development, NIPRID, plan to commence limited clinical trial on some Nigerian herbal medicines used for life-threatening ailments like HIV/AIDS among others. 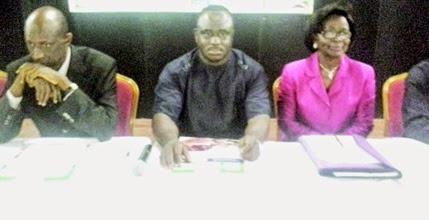 The Director-General of NAFDAC, Dr. Paul Orhii, said this weekend, in Lagos during a one-day symposium to celebrate this year’s International Traditional Medicines Day, adding that the clinical trial had become necessary following recent noticeable swing from the earlier bias in favour of orthodox medicine to greater acceptance of traditional medicines in the country. Orhii said with this new trend, the need to ensure that only good quality, safe and effective herbal medicines were distributed and used became paramount to the Ministry of Health. His words: “With this new trend, the need to ensure that only good quality, safe and effective herbal medicines are distributed and used became paramount to the Federal Ministry of Health.” He added that the agency decided to carry out the trial due to the burden of unauthorised advertisement of herbal medicines with unsubstantiated claims on cure of serious diseases with the intention to deceive unsuspecting members of the public. 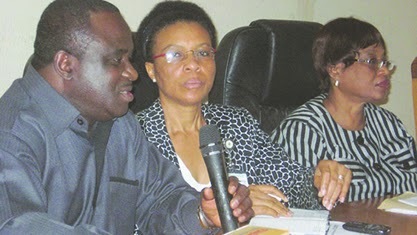 The NAFDAC boss said: “In furtherance of this, we have a burden of unauthorized advertisement of herbal medicines with unsubstantiated claims on cure of serious diseases with the intention to deceive unsuspecting members of the public.” He said that the agency had set up a National Expert Committee on Verification of Claims by herbal medical practitioners, adding that by the first quarter of 2014, the agency, in collaboration with NIPRID, would also begin evaluation of herbal medicines. Orhii said: “We have established standards and guidelines for the registration of herbal medicinal products in Nigeria to ensure successful implementation of the aspects of the mandate relating to herbal medicines. 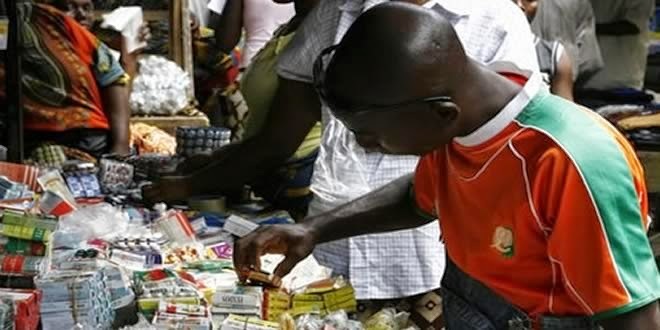 “NAFDAC has banned illegal advertisements of herbal medicinal products and bogus claims of cure for disease conditions.” According to him, the NAFDAC Decree No. 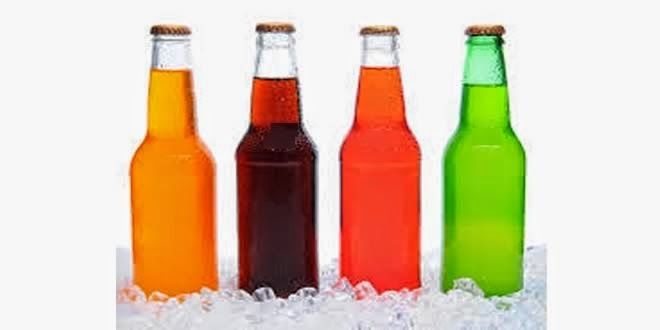 15 of 1993 as amended, now Act Cap Nl Laws of the Federation of Nigeria (LFN) 2004 mandated the agency to regulate and control the manufacture, importation, exportation, distribution, advertisement, sale and use of food, drugs, medical devices, cosmetics, chemicals and packaged water. This story was published in Newswatch Times on Sept 5, 2013. Scientists have discovered that de-activation of certain nerves in the neck can cure high blood pressure. An agency report Tuesday claimed that scientists experimented with rats and found that de-activating certain nerves in the neck can effectively treat high blood pressure – a discovery that could be an advance in tackling one of the world’s biggest silent killers. However, researchers at Britain’s Bristol University found that in rats with high blood pressure, when they removed nerve links between the brain and the carotid body – a nodule about the size of a grain of rice on the side of each carotid artery – the animals’ blood pressure fell and remained low. The researchers’ results, published in the journal: Nature Communications, have already led the team on to conduct a small human trial of the technique, with results expected at the end of this year. Hypertension, or high blood pressure, is referred to by the World Health Organization (WHO) as one of the world’s biggest silent killers because most people who have it cannot feel or see it. 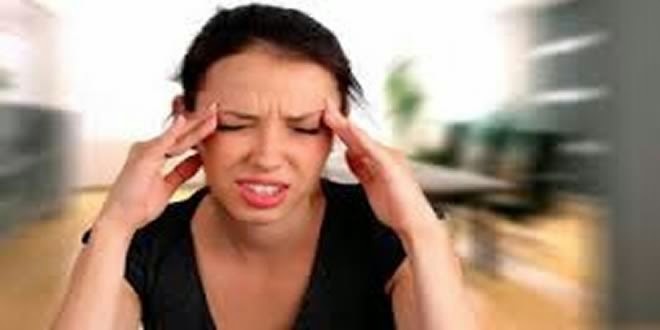 It affects around one in three people worldwide and can cause stroke, heart attacks and kidney failure. After diagnosis, treatment of high blood pressure needs to be life-long and many patients are able to manage their condition with anti-hypertension drugs. But experts say that for around one in 50 of them, medication does not help. 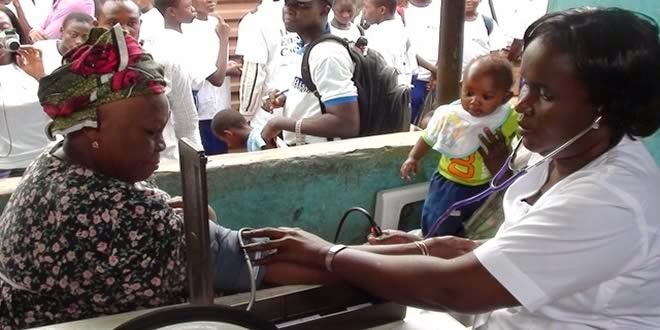 The Nigerian Medical Association (NMA) recently said that a staggering fifty- six million Nigerian people suffer from high blood pressure (HBP). This is based on the statistics carried out by World Health Organization (WHO) which said that one out of every three persons around the globe has hypertension, a situation which the world body said is deadly to the survival of mankind. This figure is ten times higher than what was obtained in the last 23 years. 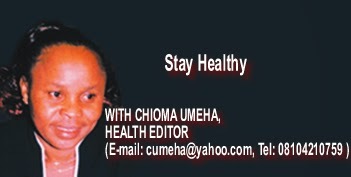 In July, 1993, the then health secretary, Dr. Christopher Okogie through the Federal Ministry of Health gave the report that 5.5 million Nigerians are already hypertensive. This is even as experts have decried outdated statistics on hypertension. 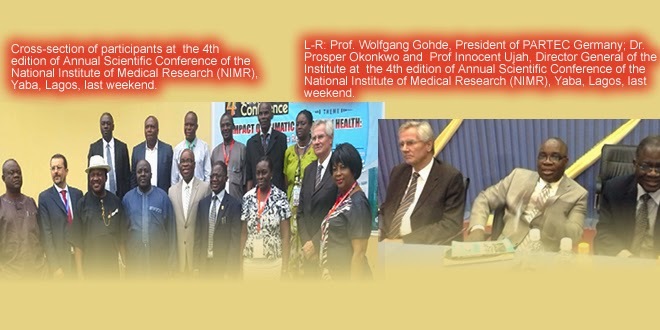 For instance, Emeritus Professor of Medicine, University of Ibadan, Oyo State, Oladipo Akinkugbe, recently, condemned the fact that the last study on hypertension in Nigeria was done 20 years ago. Prof. Akinkugbe further noted that Nigeria could not tackle its growing population of hypertensive patients if it was still working with outdated statistics. 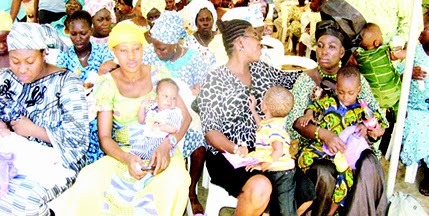 Nigeria is one of many developing countries where the health services have focused on treating infectious diseases, such as malaria and tuberculosis, but in recent years, non-communicable conditions have become an increasing problem. One of the most prevalent non-communicable.